The Ruffwear Double Track Coupler is a leash adapter that allows easy, tangle-free walking of two dogs. 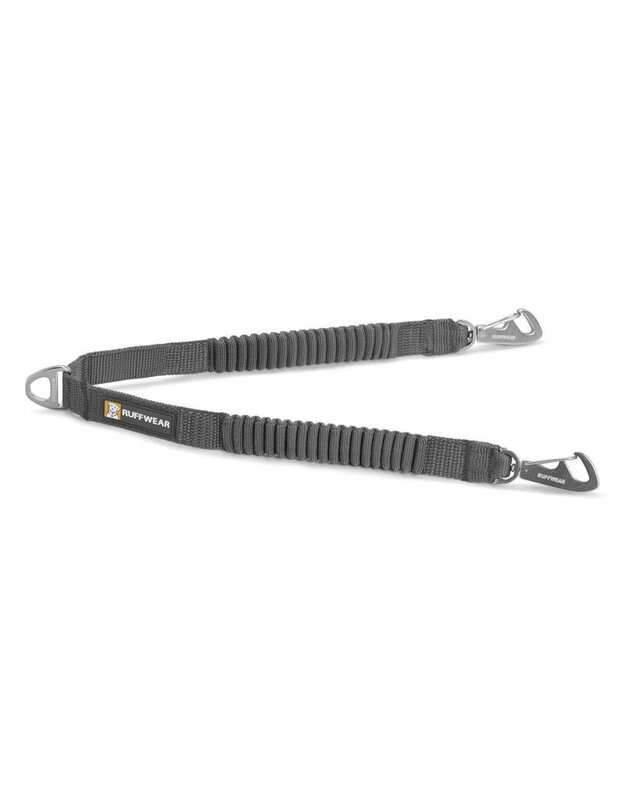 Wavelength™ stretch webbing absorbs shock, providing a comfortable experience for dogs and their humans. 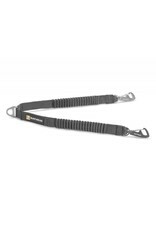 The swiveling Crux Clip™ provides strong and secure attachment to both dogs. 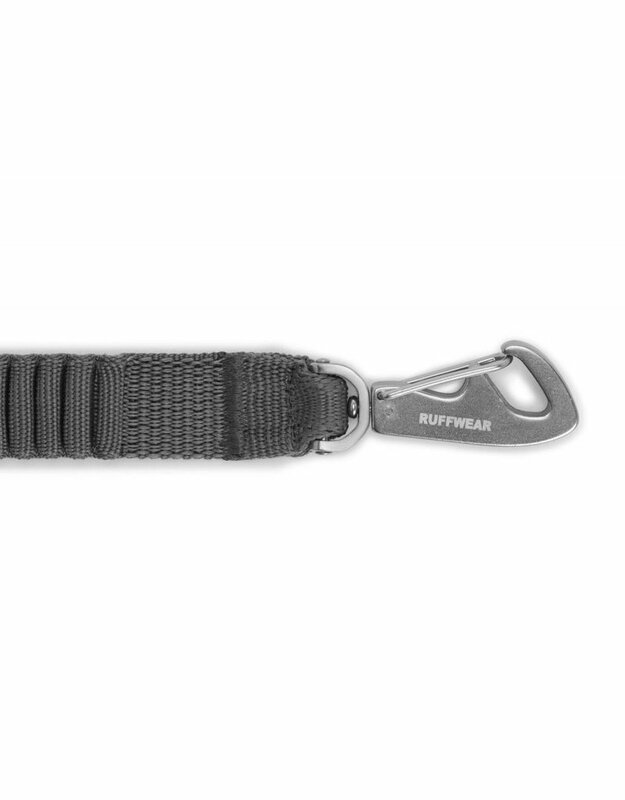 Combine with most Ruffwear leashes for the ultimate multi-dog setup. 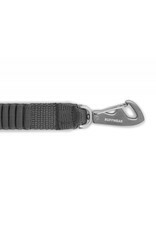 Adapt any leash to a two-dog walking system with the single-piece, anodized aluminum V-ring.